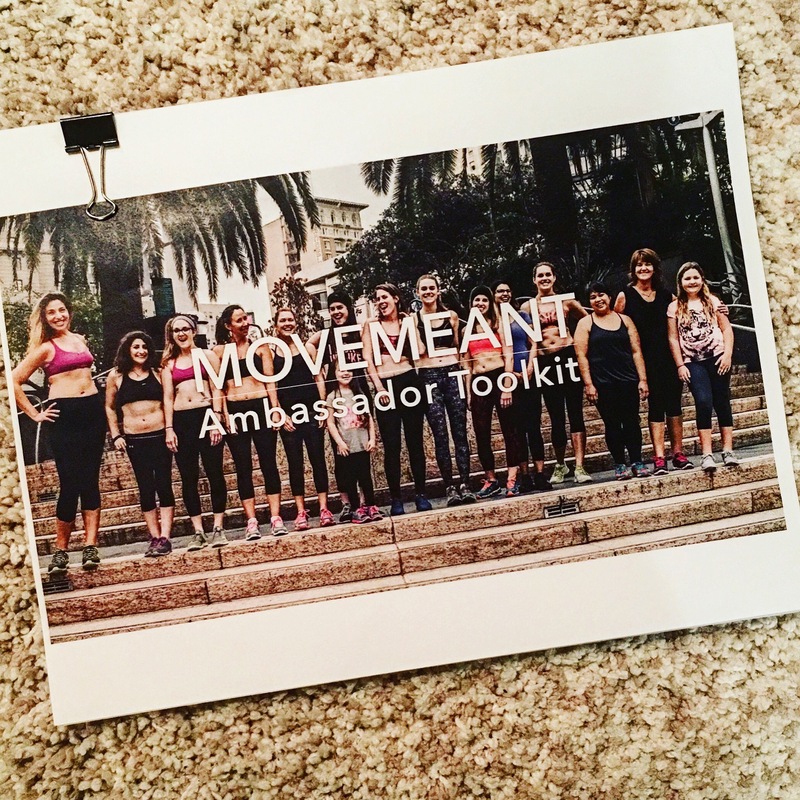 It’s an absolute honor to announce that I have been selected as one of just a handful of Movemeant Foundation Ambassadors, where together, we’ll be combatting a host of social issues that plague girls today – everything from rising rates of physical inactivity to an unrealistic standard of beauty. 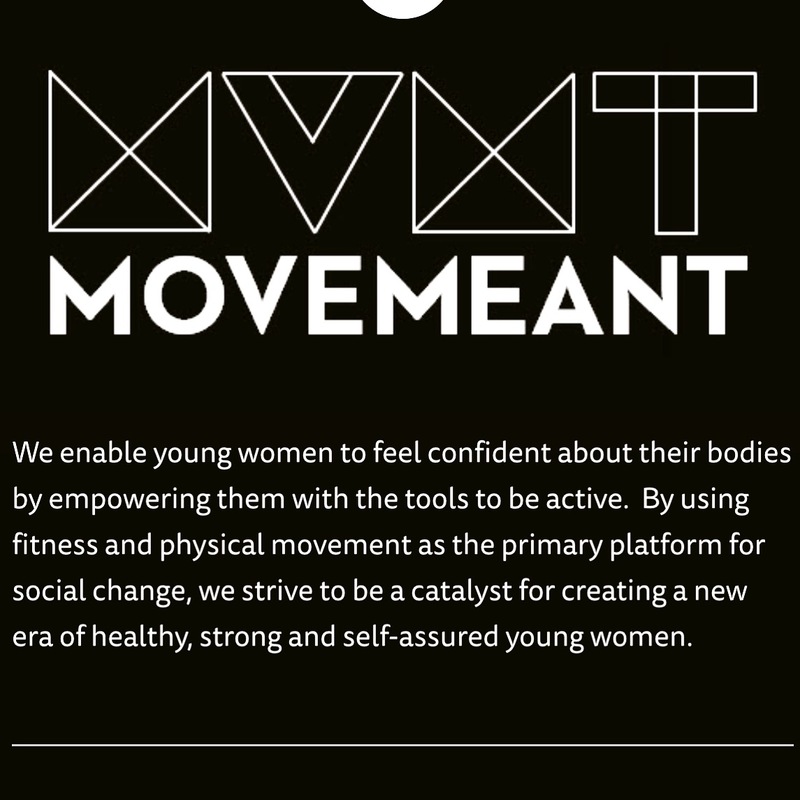 As this issue is near and dear to my heart and own personal experience; I am so excited to join forces with this amazing organization to show girls how to love their bodies by empowering them through health and fitness! Negative body image and physical inactivity have grown to near epidemic proportions in the past 20 years. As many as 60% of women in national studies report that they don’t like the way their bodies look. And there’s been a dramatic 32% increase in no reported physical activity among young women ages 18 – 39. These facts are somewhat startling but there is hope through organizations like Movemeant Foundation that help change the way & create a brighter outlook for girls and women! Stay tuned on some great events that I will be hosting in order to raise awareness and help change the way girls look and think about their bodies! If you want more information and would like to get involved in my events please email me, I would absolutely love to collaborate! This is AWESOME! I am looking forward to hearing about your events and I’d love to get involved in the future! Keep up the awesome work! Thank you!! Stay tuned as I will keep all the events updated on my site/blog, would love to have you be involved! Congrats lady! That’s very exciting!